Deja Vu — To Be Determined. . . 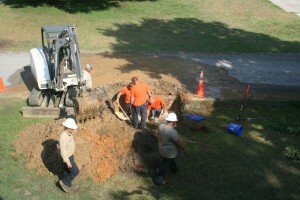 They didn’t even knock on my door when I heard gas hissing from a broken line while they were digging!